Hokes Bluff, Al. 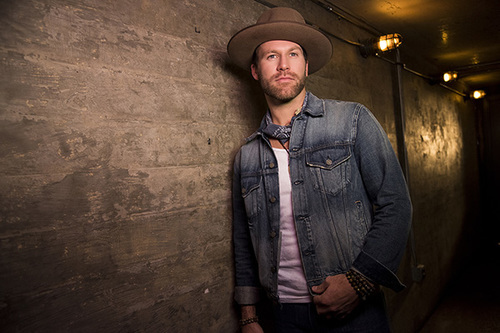 native and country music singer Drake White will perform live in concert at The Plant in Dothan, Al. on Friday, April 5. Fans can expect to hear a high-energy, rock-infused, organic Country soul sound at this full band show at the repurposed Coca-Cola bottling facility. Opening support will be Jordan Brooker, a Country Pandora Artist to Watch 2019, whose unique background of alternative rock and highway country is clearly evident in his heartfelt lyrics and spirited live performances. General admission tickets cost $15 in advance and $20 day of show and are on sale now. Tickets are available for purchase online at freshtix.com and by phone at 678-701-6114. The show is produced by Six String Southern Productions, an independent concert promotion company based outside of Atlanta. Downtown Dothan, Al in the former Coca-Cola bottling plant.